After a summer of song writing, Kittenhead played its first live shows in September 2012 in the Pacific Northwest, with a headlining slot at the Comet in Seattle. Since then, the band has played hit the entire West Coast, with fans requesting Kittenhead to return to following from every show. Kittenhead Recorded their 1st EP "Derby Girl" which garnered much acclaim and radio play for the title track. "Derby Girl" is currently the skate out music for Roller Derby Leagues around the world from the UK to Australia and across North and South America. 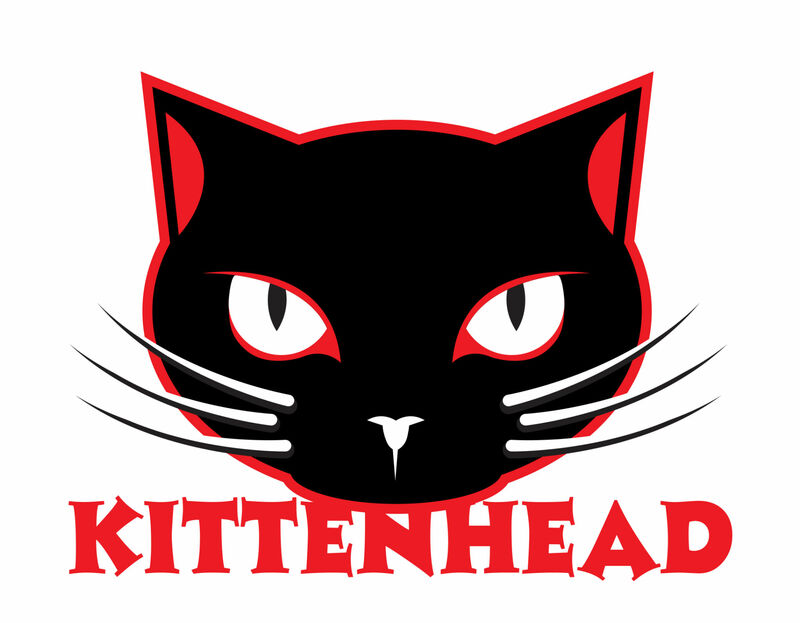 Kittenhead has played several Roller Derbies including the Sugartown Roller Derby, Viva Roller Derby, Silicon Valley Roller Derby and San Diego Derby Dolls (to name a few) derby bouts. High energy is an understatement at all Kittenhead shows but the Derbies bring a whole new level of excitement! Highly entertaining live shows led to Kittenhead receiving rave reviews from TheLosAngelesBeat.com, Reno Tonight Magazine, as well as airplay on various Internet radio stations across the country, including Stench Radio, GFsix, and BostonRockRadio, just to name a few. The band has played benefit shows for cancer survivors, college scholarships and animal rights organizations. Kittenhead is committed creating a better society and loves to give their time and energy to such causes that support that end.